Distillery font family is an exciting new release by Sudtipos type foundry. It is a hot decorative font that we think is perfect with its… imperfection. Its informal, handwritten appearance is a result of several influences – from the Arts & Crafts movement of the late 19th and the beginning of the 20th century to some hipster trends of the early 70s. In fact Distillery font literally carries the spirit of those days through time, naturally creating feelings of fun and joy. 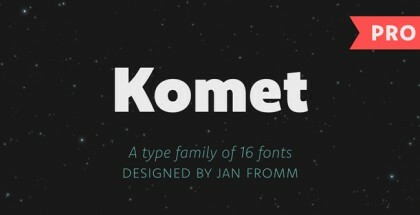 Although vintage in appearance, Distillery font family is quite modern in execution. 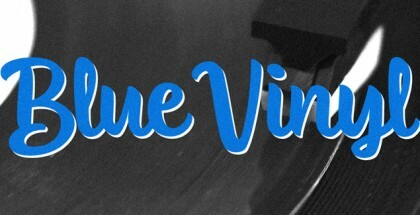 Indeed it includes five fonts – Icons, Caps, Script, Strong and Display and provides vast choice of extras like ornaments, icons, initials and terminals, alternates, ligatures, different ascenders and descenders. Each font could be used separately but they all work best when combined, giving limitless opportunities and countless applications especially for posters, packaging, tattoo, labels, cards, fashion related items and anything that needs a bit of artistic flavour and unconventional appearance. Distillery font family is designed by the young and very talented Argentine designer Carolina Marando with Alejandro Paul providing help with the digital work. Carolina, who is currently studying design in the University of Rosario, is a fresh young gun in this industry with a potential to become a big name. We wish her best of luck! 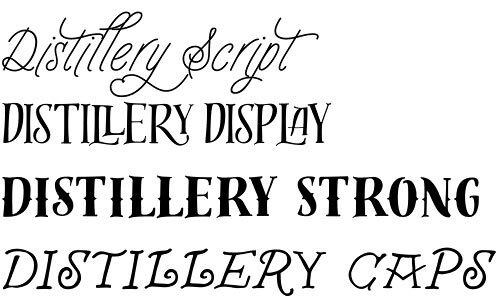 Get Distillery font and enjoy a bit of the extraordinary! See more of the latest Sudtipos type foundry artworks: Bowling Script, Horizontes Script, Abelina, Jugo Script, Courtesy Script Pro.